Composed by Karl Blench. 21st Century. Score, Solo Part. 95 pages. Published by Karl Blench (S0.41777). 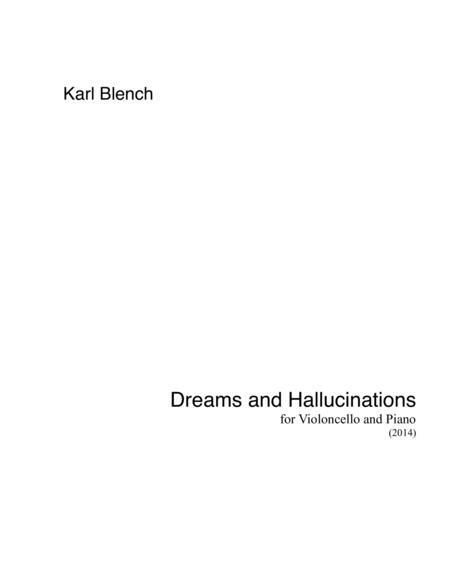 "Dreams and Hallucinations" is a large-scale work for cello and piano. The work was commissioned by cellist, Patrick Moore.